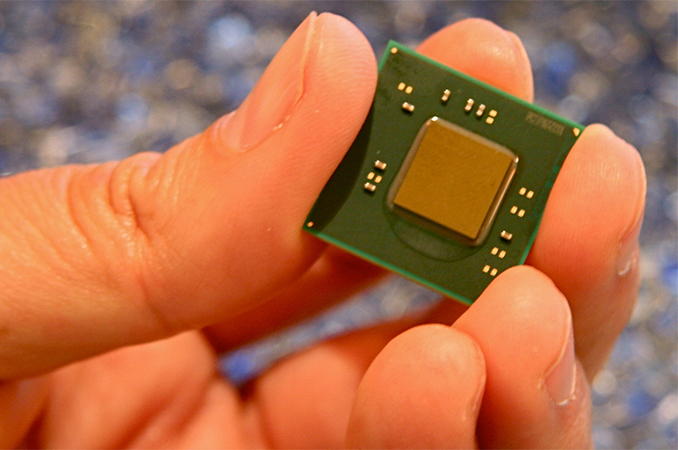 Intel has publicly admitted that demand for its processors exceeds supply, which is why it is currently prioritizes shipments of its higher-end Core and Xeon products over cheaper chips. Various manufacturers of actual PCs are now confirming the backlog in orders, giving us additional details to the story. As it appears, shortages of Intel’s Gemini Lake SoCs for low-cost PCs are so severe that the earliest opportunity for some of the PC makers to get the chips will be in February or March. Earlier this week a company named Hardkernel launched its first x86-based Odroid-H2 compact PC platform, a device akin to a Raspberry Pi. 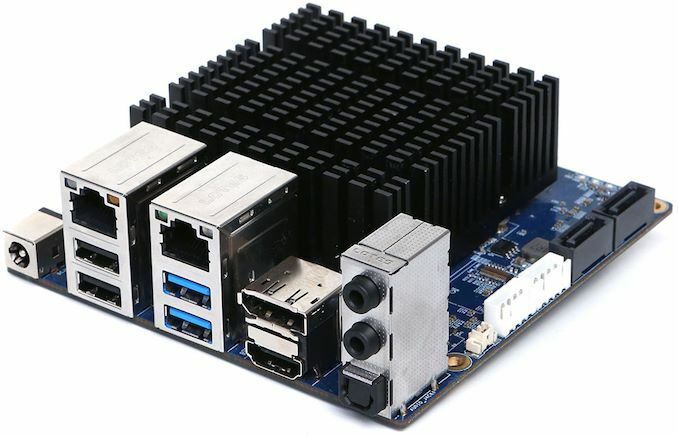 The 4.3 inch × 4.3 inch platform is based on Intel’s quad-core Celeron J4105 SoC and can be equipped with up to 32 GB of DDR4-2400 memory, an M.2 SSD, and has an essential set of wired I/O interfaces (DP 1.2, HDMI 2.0, two GbE ports, two USB 3.0, two USB 2.0, 3.5-mm audio jack, and an S/PDIF). The launch was labeled a success and the first batch of 2,000 units was sold in 24 hours. As it appears, the company did not expect demand to be so high, so it did not prepare more units. Apparently, Hardkernel cannot order more Gemini Lake SoCs from Intel right now. The chip giant reportedly said that it would be able to deliver the chips in February or March, but could only provide a more exact delivery schedule in January. Considering the fact that Gemini Lake is an entry-level product, it is not surprising that it sits rather low in Intel’s list of priorities. In fact, a rumor has it that Intel is considering to outsource some of its low-end SoCs to contract makers of semiconductors, though considering all the complexities with re-spinning the chips for someone else’s process technology, this is something that will be a hard thing to do. 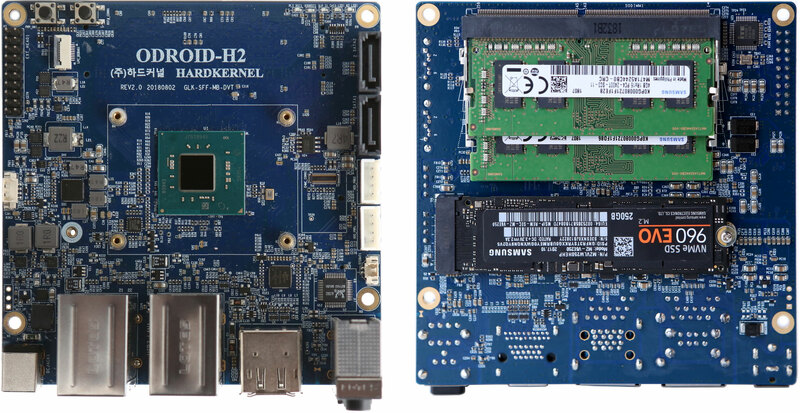 One thing that particularly attracts attention is the volume of SoCs that Hardkernel might require. The first batch was only 2,000, so it is unlikely that the second batch would hit 20,000. Meanwhile, Intel does not seem to have spare Gemini Lake SoCs at all, which once again emphasizes the scope of the company’s problems. "One thing that particularly attracts attention is the volume of SoCs that Hardkernel might require. The first batch was only 2,000, so it is unlikely that the second batch would hit 20,000. Meanwhile, Intel does not seem to have spare Gemini Lake SoCs at all, which once again emphasizes the scope of the company’s problems." I would expect the volume of these chips to be low - the chip is basically the modern day Atom chip in designed. I have an older Lenovo IdeaPad 200 and it pretty much useless - part of that maybe only 2G memory - with 4G or 8G on this chip it could be better. "and can be equipped with up to 32 GB of DDR4-2400 memory"